This property is a must see! 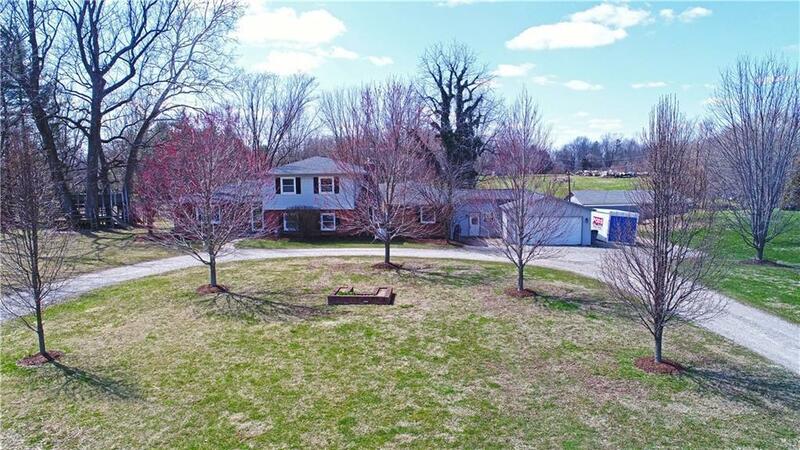 6 BR/3BA home on almost 5 acres with horse barn. Enjoy entertaining friends and family in the large open living area. Huge kitchen with lots of cabinets. Fenced pasture and corral area for horses. Don't miss this opportunity to make this country charmer yours!